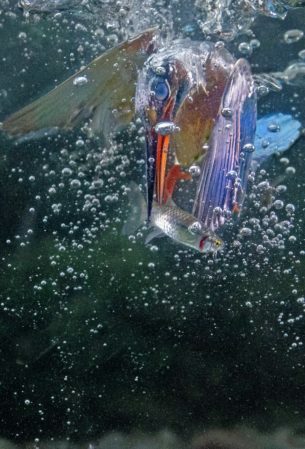 The incredible moment a kingfisher dives underwater to grab its prey has been captured on camera. 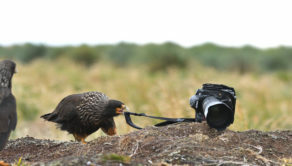 Marco Merli, 28, snapped the rapid bird in Ferrara, Italy. 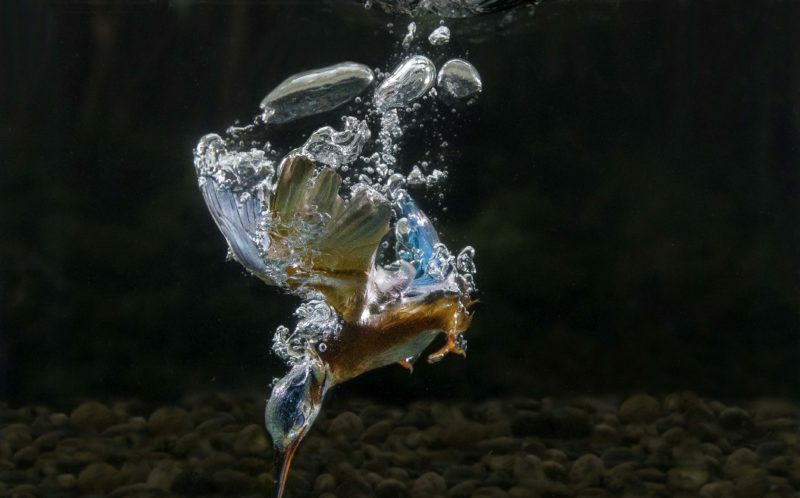 Kingfishers are frequently caught flying into water but finally what happens underneath has been snapped. 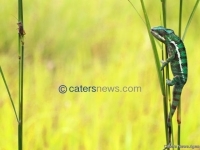 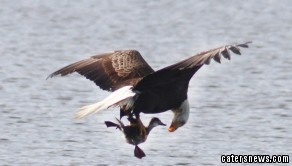 The beautiful bird can be seen quickly descending before it snatches its food. 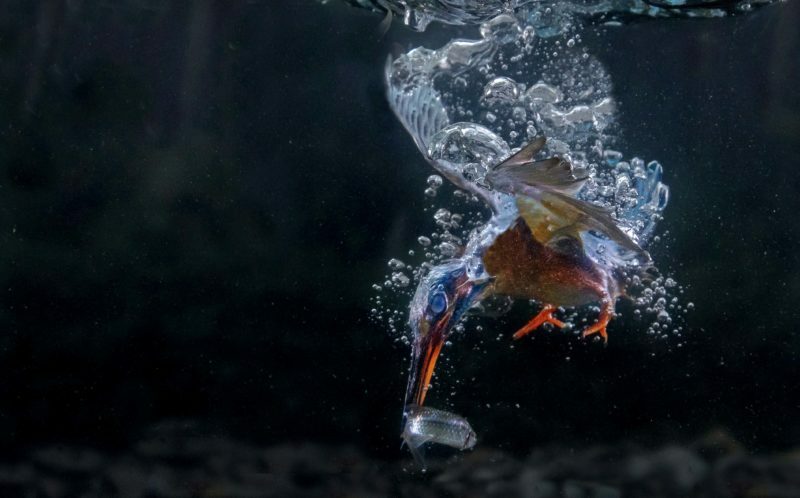 Marco said: “Kingfishers are very quick birds out of water so it was almost impossible to get the right shot of one under water. 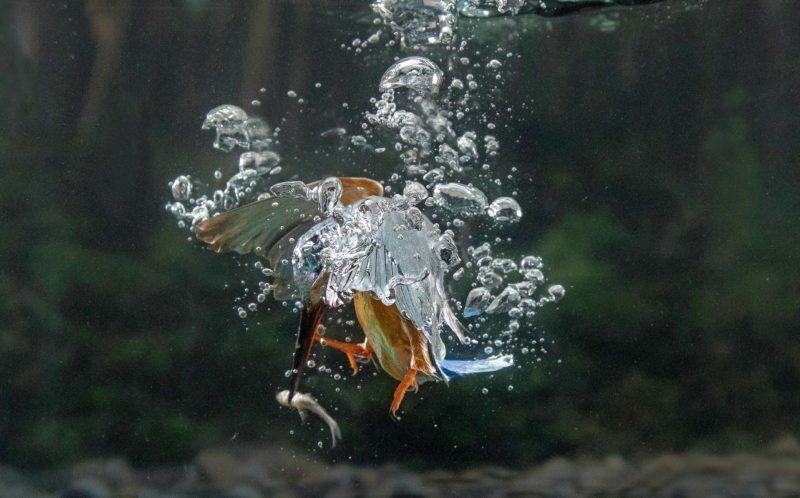 “I don’t have a favourite picture, but I like the positions of the kingfisher, especially as it’s in a different and unusual environment. Puppy love! 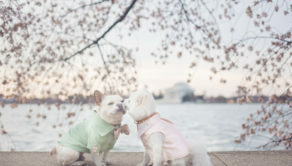 Adorable dogs declare love with engagement shoot!